With the Passover holiday starting at sundown Friday, families across the state have been buying so-called kosher items for their family gatherings. But buying kosher isn’t as simple as reading a label. There is no one definition of kosher, which makes it a challenge for shoppers. But kosher is about more than types of food. Food that is certified as kosher is supposed to be prepared in a manner that abides by Jewish dietary law. But there are differences of opinion and multiple interpretations among many branches of Judaism as to what those dietary laws say. 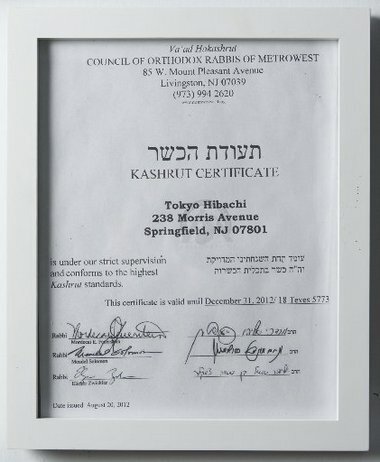 That means different standards are used by the many kosher certification groups and rabbis who certify items as kosher. That’s essential for consumers who want to make sure they’ve purchased what they consider to be the real thing. That issue brought the Division of Consumer Affairs before the state’s Supreme Court in the early 1990s. Consumer Affairs, which is tasked with making sure businesses comply with state law, accused a kosher food company of selling foods that didn’t meet the state’s definition of kosher. And the state’s attempts at protecting consumers hit a pretty sizable pothole. The state’s definition of kosher was the strictest definition around, court records show. But the food company charged with the violations argued that the state’s definition isn’t the only one, and it said its products met the kosher standards of its own Orthodox rabbi. It basically said the state had no right to define kosher, especially when different groups within Judaism accept different definitions. And then there’s the separation of church and state, with which the court took issue. In other words, the court said the state’s kosher food regulations violated both state and federal constitutional prohibitions against any establishment of religion. And the court struck down the state’s regulations. That left the state to start from scratch. It still wanted to protect consumers from misrepresentations about food that wasn’t certified as kosher, even if the definition of kosher was in question. So it established new standards that focus more on disclosure. No longer does the state define kosher. And that brings us to the regulations that protect consumers from kosher fakery today. For starters, the Consumer Fraud Act requires businesses to live up to the promises and representations they make when selling merchandise, including food, to the public. Then you’ve got the Kosher Food Protection Law and Kosher Food Regulations, which require kosher foodsellers to disclose important information. The rules require businesses that sell, prepare or maintain kosher food display a statement — in a place where consumers can easily see it — that discloses what kosher certification organization or rabbi deemed the products kosher. 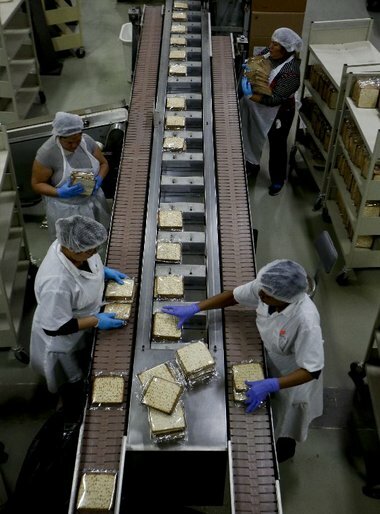 Freshly baked matzos from are packaged during the final steps on the matzo production line at the Manischewitz manufacturing facility in Newark on Feb. 4, 2014. Under strict rabbinical supervision at all times and in all stages of production, over 1 million sheets of matzo are produced daily during the height of the Passover season. This must be clearly displayed in a poster where such items are sold, he said. The individual consumer can then decide whether the food is “kosher enough” according to the consumer’s personal standards. Packaged foods may bear a kosher symbol, but only if the manufacturer has received written authorization from the person or agency represented by that symbol. That was a problem for Wakefern Food Corp. In June 2014, the company agreed to pay the state $35,000 for violations related to the use of kosher symbols on more than 1,000 Wakefern Private Label coffee bags at 12 ShopRite supermarkets in New Jersey. The state alleged the coffee bags used the symbol from a kosher certifying authority without its permission, court records show. Wakefern faced a similar violation in 2009, for which it paid another civil penalty, the state said. Today’s regulations say supermarkets and other businesses that sell kosher foods in their sealed containers may rely on the manufacturer’s or distributor’s representation that the proper approval of a certifier was received, state rules say. And if a business says it’s “under kosher supervision” — for example, businesses that slaughter meat or poultry to be sold as kosher — additional disclosures may be required. Since August 2013, the division performed about 500 on-site kosher inspections, Consumer Affairs said. While most businesses passed inspection, 16 received warnings or citations. 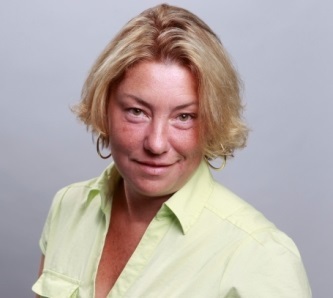 And in the summer of 2014, the state sent mailings to more than 800 kosher businesses “to ensure that businesses are fully informed of the law,” the state said. And if you feel you’ve been had — about kosher foods or any con — you can file a complaint with Consumer Affairs online or by calling (973) 504-6200.